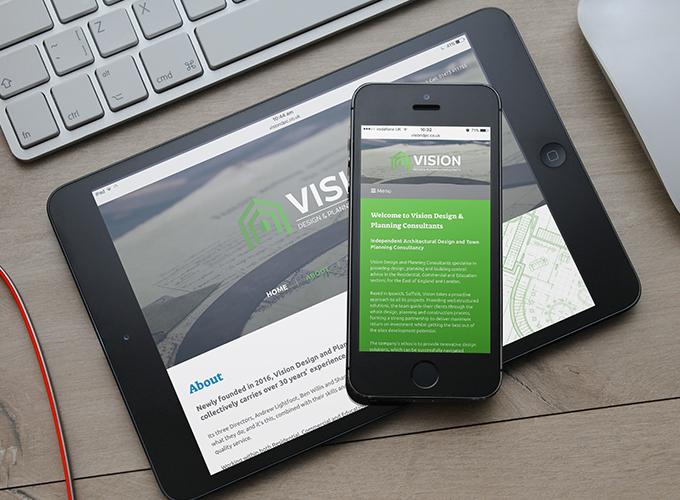 Vision Design and Planning Consultants is a regional company specialising in providing design, planning and building control advice in the residential, commercial and education sectors. 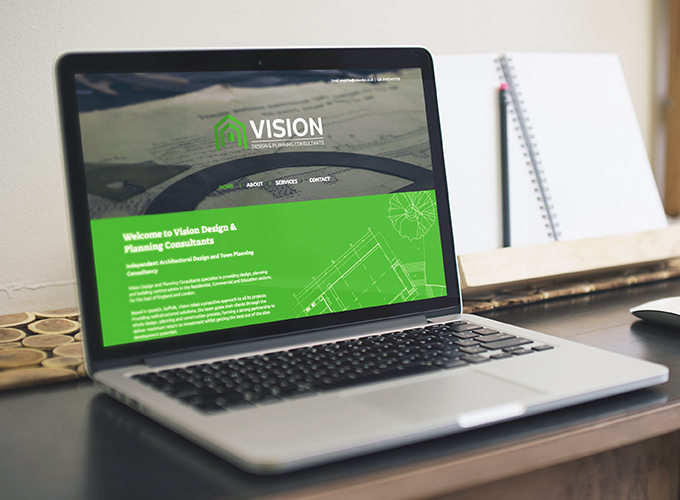 Established in 2016, Vision required a logo to position them in the marketplace, as well as a new website that would offer them credence with their customers and prospects alike. 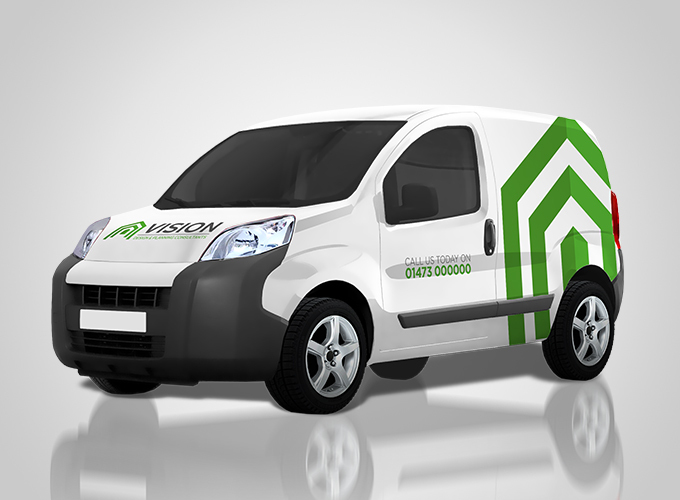 Designing a logo and specifying a colour palate and font selection, I then went on to create an easy to use, simple yet striking website that reflects Vision’s services in a modern, yet professional way.